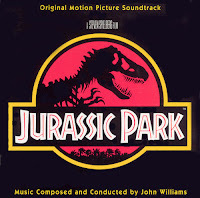 This soundtrack started my love for the movie score. The cellos by Yo-Yo Ma are both beautiful and sad. 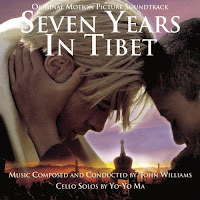 Listening to the track, Seven Years, puts you in a dream like state of enchantment. Both Western and Eastern sounds are blended together gorgeously. 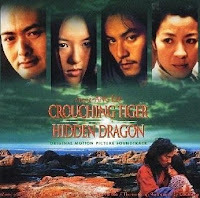 A delicate and emotional soundtrack, that infuses Eastern sounds with Western beats. The middle of track Idyll’s Hands is so forceful that it leaves you feeling empowered. The track Eternal Vow is a deeply moving and haunting track of unrequited love. The cellos by Ma are mesmerizing, leaving the listener heart broken and yearning for more. My praise of this movie is evident in my first blog, so why wouldn’t I love the soundtrack as well. 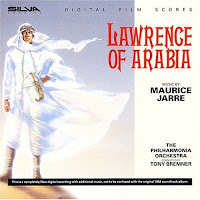 Overture immediately starts of with massive drums and moves to cymbals and trumpets, then followed by a hypnotic Arabian melody. 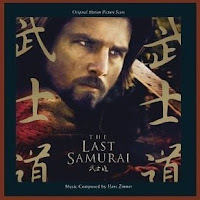 It is a light and entertaining soundtrack of a highly successful movie that was based on a book. What more inspiration do you need for a writer?